Solution #51 – “Enhanced terminal operations with LPV procedures”. The following elements of the Solution will be demonstrated: A-RNP or RNP APCH navigation, with Radius to Fix (RF) legs for lateral navigation, in the Initial and Intermediate Approach Segments, joined directly to the Localizer Performance with Vertical (LPV) guidance Final Approach Segment. The demonstration scenario will also include Missed Approach Segment based on RNP navigation with values from 1 to 0.3 NM and RF leg in the final phase of the Missed Approach. Solution #55 – “Precision approaches using GBAS CAT II/III”. It will be demonstrated that GBAS CAT II/III (GAST-D) will be available for small aircraft also. The main focus will be on the interoperability of GBAS low visibility operations (GAST-C and –D) with the aforementioned solution #51 to demonstrate additional benefits achieved by coupling enhanced terminal operations with precision final approach procedures for General Aviation aircraft. Solution #103 – “Approach Procedure with vertical guidance”. The following elements of the Solution will be demonstrated: LPV Final Approach Segment, with the shortest appropriate length based on Satellite Based Augmentation System (SBAS) with geometric vertical reference (RNAV GNSS approach operation down to LPV minima). The flown trajectories and the output of the onboard devices will be compared with high precision DGPS reference trajectories and with trajectories performed using standard avionic instruments. 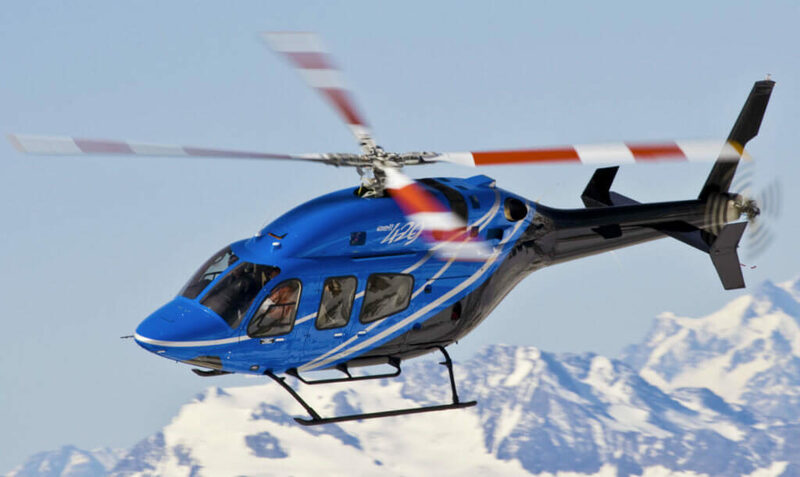 Solution #113 – “Optimised Low Level IFR routes for rotorcraft”. The following elements of the Solution will be demonstrated: Point-In-Space (PinS) procedures and Simultaneous Non-Interfering operations. PinS procedures will include flying under instrument flight rules (IFR) to/from a Point-In-Space in the proximity of the landing/departure site using very high accuracy (RNP1/RNP0.3). The segment joining the “PinS” and the landing/departure site (FATO – Final Approach & Take-Off areas) will be flown visually but is not required to meet the visibility standards (VFR). Demonstration of Solution #113 will also involve fixed wing traffic in order to demonstrate SNI operations.